Like it or not and whether you know it or not, there are certain things that you should do that can extend the lifespan of your car. Ever wondered how certain cars still look very new after a few decades while some new cars which are a few years’ old look like they are ready to head to the dumps? Its all about maintenance and careful driving and some others. Keep a service log – New cars come with a log book that keeps a track record of your service and such. However, many drivers tend to give that up once the warranty is over. They then lose track about what was changed and when and that would be very damaging as you will only wait until a part is faulty before changing it. 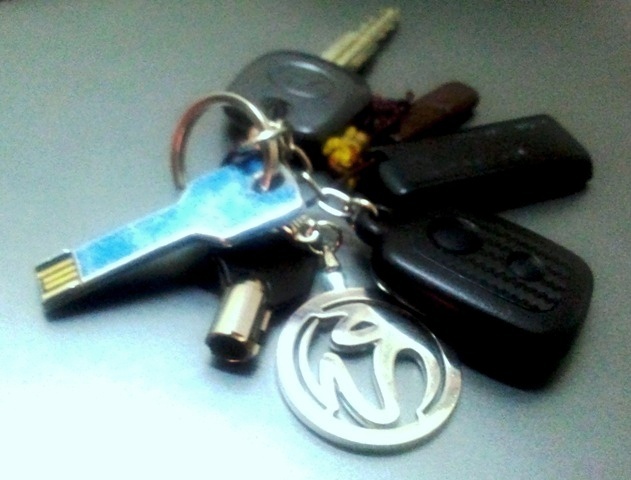 The Key-chain – Many car owners do not know this and like to keep a lot of things on the car keys. Key chains, home keys, office keys and everything else are bundled together. Remember that when the key is in the ignition, the additional weight will wear out the tumblers which in a long run will cause failure in the ignition switch. This is made worse with the bouncing and pulling of the keys when the car is in motion. When not driven for a long term, ensure that you plug off the battery. Fill up the petrol tank to avoid condensation. Disengage the parking gears and plug your exhaust tailpipe. Park inside – when possible, try to park the car indoors. Do this as much as you can so that the paint is maintained. Clean the carpets – the residue and dust that accumulate on your carpet will be seeped into the air-conditioned filters which will damage it. Before you know it, you need to change the entire air-cond system. Drive light – People will tell you that driving a car is all about ferrying passengers and carrying things. 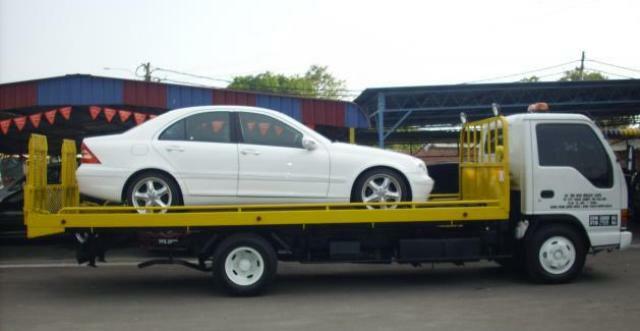 However, if you can, try to reduce the weight load of your car. This will in the long term ensure that the car is not ‘dragging’ all the time. Tyres – ensure that your tyres have threads and that they are in the best possible conditions at all times. If your absorbers are faulty, it might cause the tyres to wear out faster. The most important thing is to ensure that the whole system is working efficiently. PreviousDo you need to wash your car even if it looks clean?